From the series 'What a girl wants. What a girl needs'... Ladies do have a never ending list of what can make them super happy, don't we? 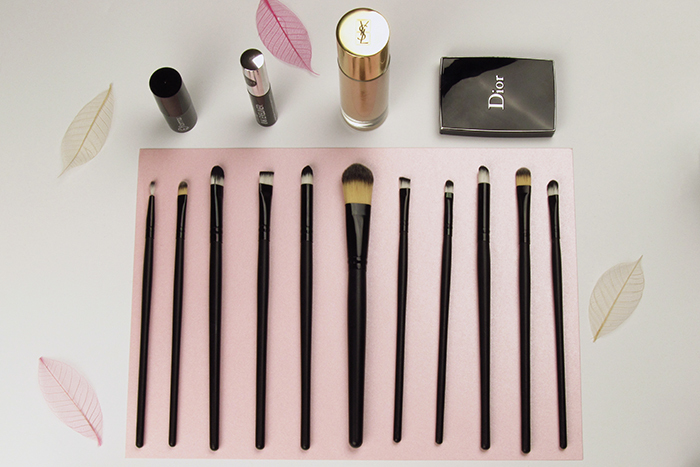 A wide collection of make-up brushes is sure on the list. If men ever could understand that there is a special brush for every single beauty need, they would never ever doubt why it takes us ages to get ready. 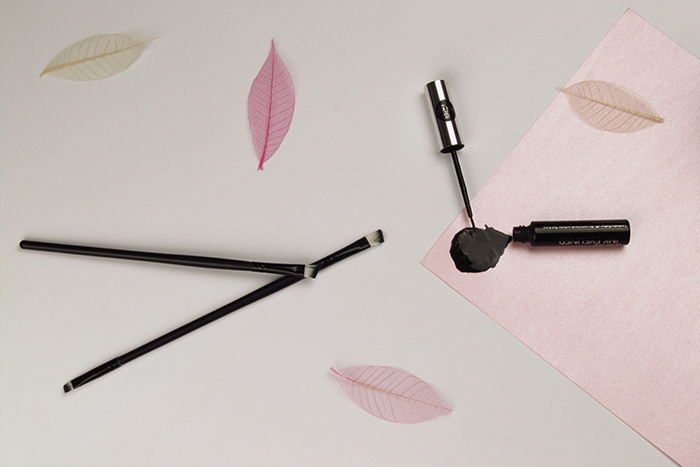 We love experimenting and making every single line look perfectly perfect, be it an eyeliner or blush. Strive for an inner - outer perfection balance is the key these days. 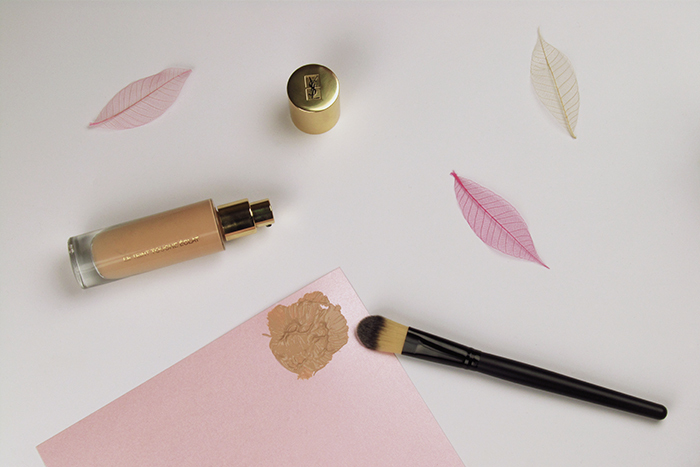 Well, it's been back in January that I first shared my little Brush Set Beauty story. And it seems quite natural now to kind of round-up this year with a totally new edition I got in that first package after a little shopping spree via DealSale application. My new, pretty much extended brush set consists of like 20 different brushes three of which are double purpose ones. So it counts as 23 brushes actually. And you know after I've been utilizing it for nearly two months a wish for the collection to be two or even three times bigger started coming to my mind. 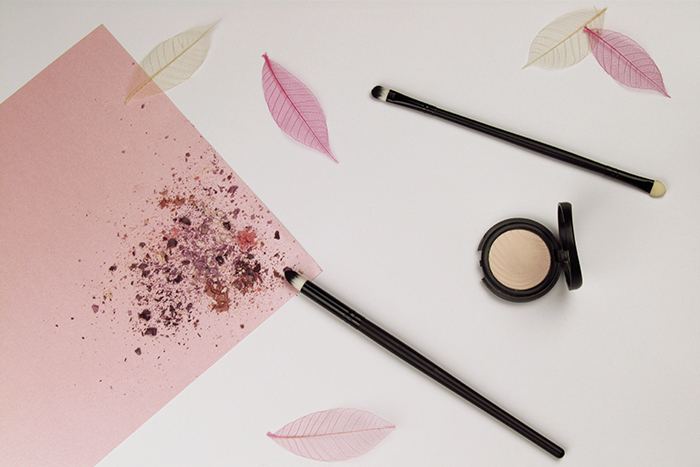 None of us would never say 'No' to a special beauty room all filled with infinity number of eye shadows, make-up brushes, lipsticks, nail polishes and so on. Something similar to a special shoe room, where one has all different kind of shoes in all kind of colors.